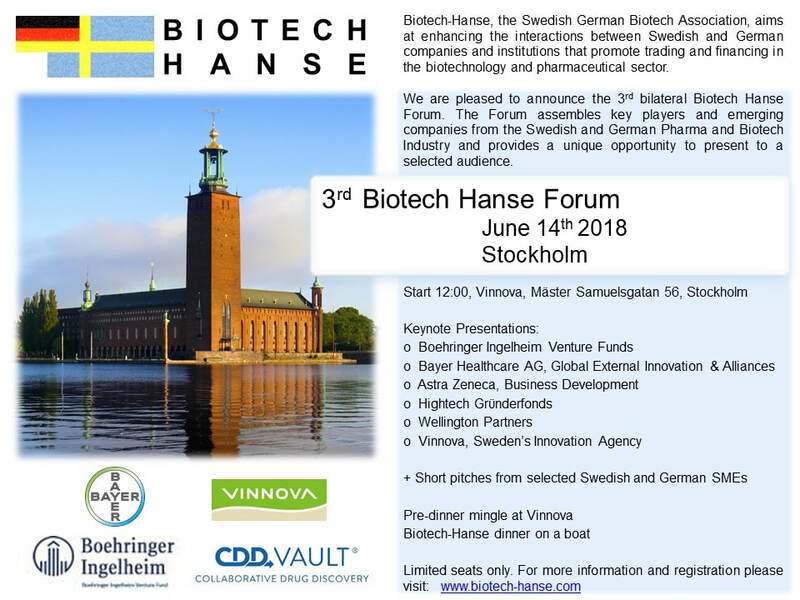 Please stay tuned for more information on BTH-Forum 2019! Reserve the date already today! Thursday, June 13th, 2019 in Stockholm @ Vinnova.